Feeling a bit under water? 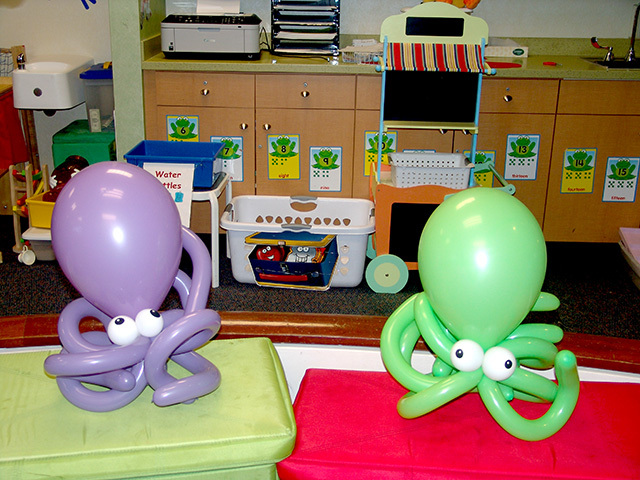 That could be a good thing if we bring our twisted balloon fish and twisted balloon octopus to cheer you up! 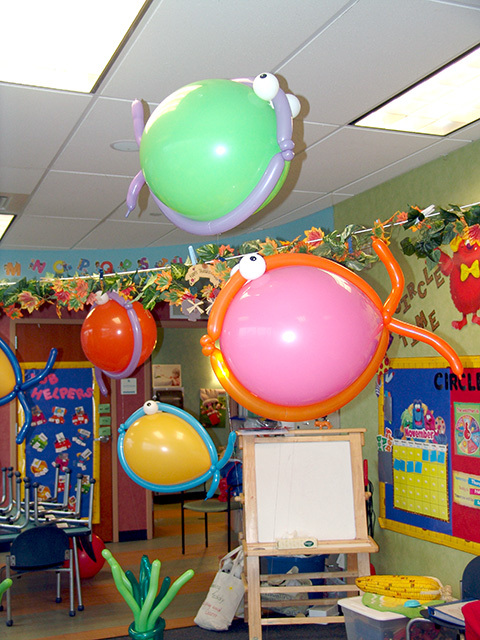 Here at Balloonatics we bring excitement!